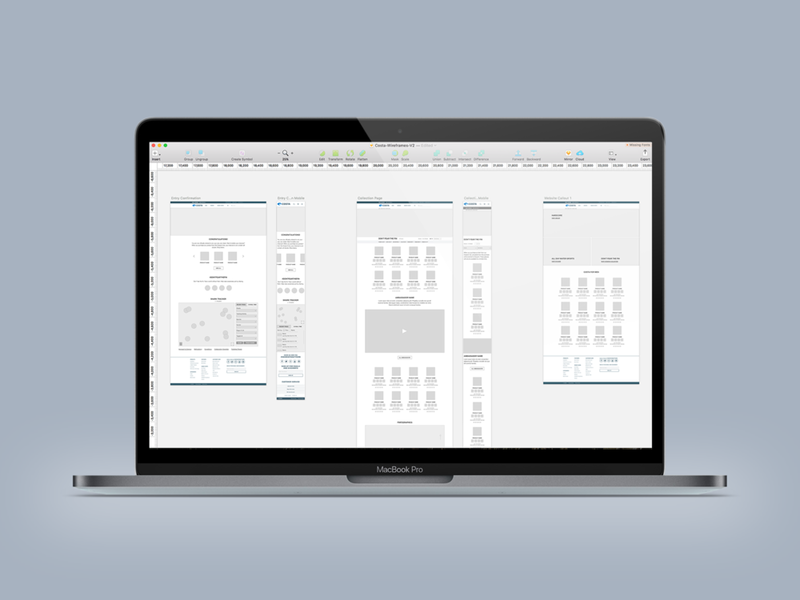 Creating the online experience for the Costa OCEARCH mission was a great honor. The campaign focused on the story of three survivors of shark attacks. The design of the site needed to tell the survivors stories while letting users know how to follow the OCEARCH mission. 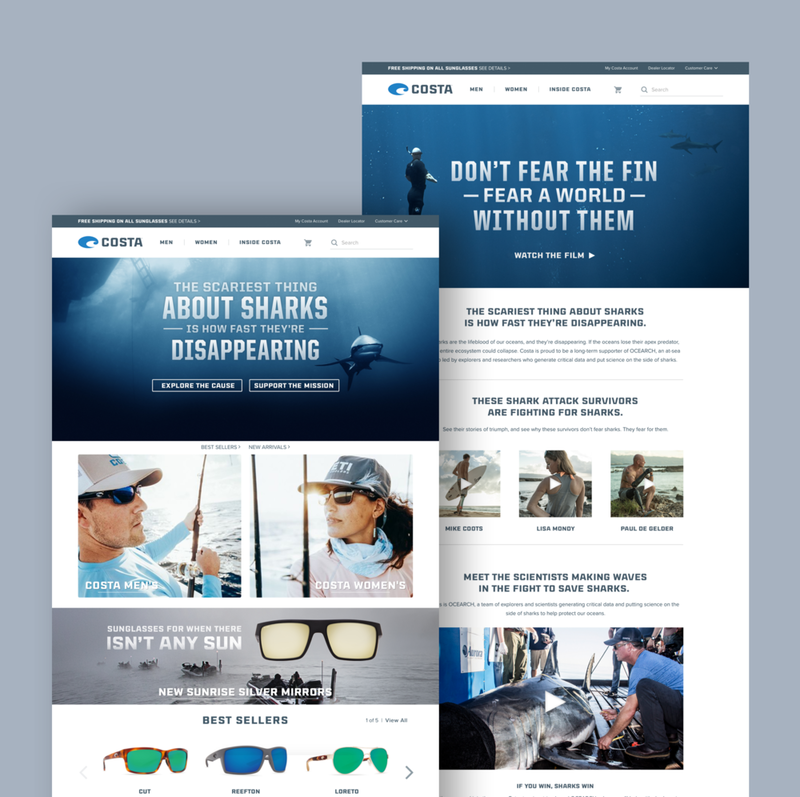 We were able to create an engaging experience that leads the user to shop the OCEARCH products. Each purchase helped fund research expeditions aboard OCEARCH and their mission to protect sharks.